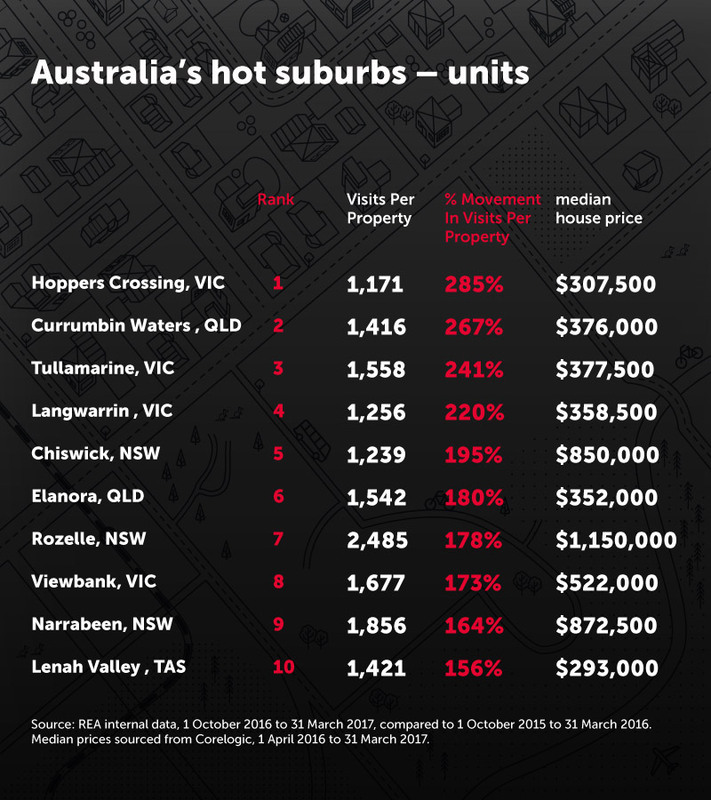 New data from realestate.com.au reveals that Currumbin and Elanora are among the most popular suburbs for units in Australia. Big cities Melbourne and Sydney dominated the charts for high demand suburbs in terms of buying. 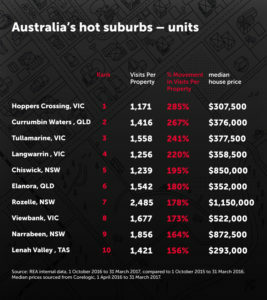 However, Currumbin and Elanora ranked highly for rentals. Growing rental demand on the Gold Coast is a testament to the strong job market ahead of the Commonwealth Games and general city expansion. The Gold Coast is also seeing an influx of people moving from the big cities who decide that the housing market is unaffordable in those areas. Shelley Auffret Real Estate has been a part of the frenzy first hand. Several properties have sold within days of listing and the rentals receive unprecedented levels of interest. Ultimately, this data demonstrates how fertile the market is right now to be selling or renting properties on the Gold Coast. Demand has grown phenomenally and it shows no signs of slowing. If you want a real estate agent that can deliver you a personal selling experience as well as sought after results, choose Shelley Auffret Real Estate. Call on 0418 611 421 or email at shelley@shelleyauffret.com today.